Today’s topic of discussion is all about feeling good – on the outside and on the inside. Many people believe that using beauty products or styling your hair makes you fake, but the simple truth of the matter is we all love it! 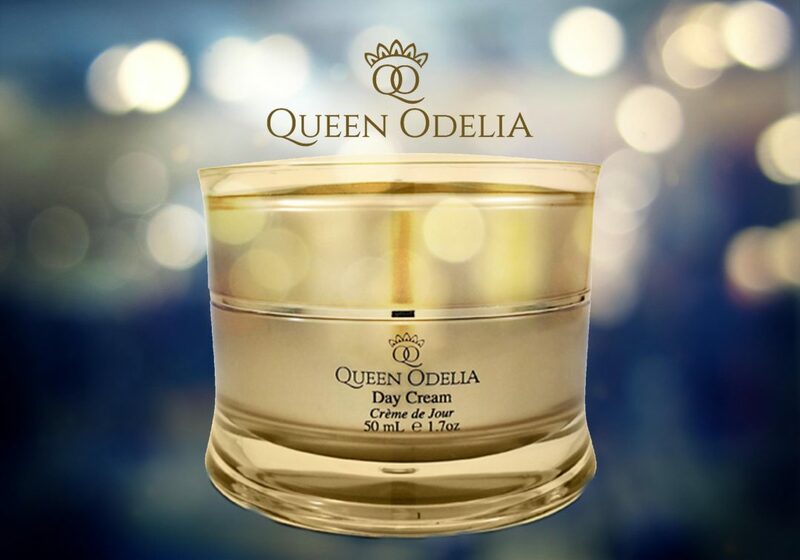 The Queen Odelia Day Cream was created for the purpose of bringing out the best in your skin – and there isn’t a fake thing about it! 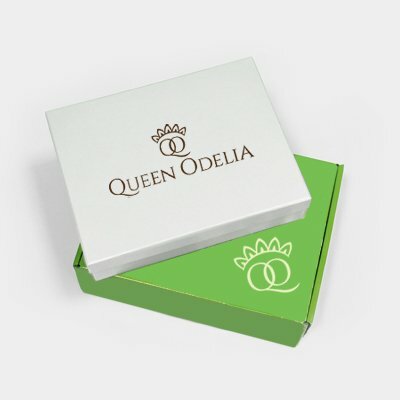 All Queen Odelia products are made from hand picked and entirely natural resources combined to create the perfect blend of nutrients and antioxidants that work to maximize luminosity and minimize any signs of premature aging. Not only does this cream leave you looking younger, but when you use this Day Cream you will feel ten years younger than before! So, here’s Queen Odelia’s message to you: do what you love, and love yourself for who you are.